The Istanbul Municipality sold its “most expensive peice of land” to the municipal gas company, Hürriyet newspaper reported. 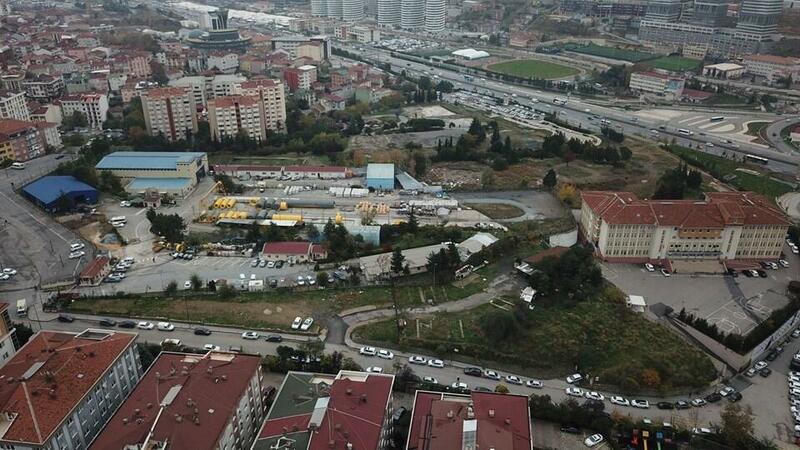 The firm, İGDAŞ, won an auction for the 29,664 square-meter plot in the central Üsküdar district with an offer of 550 million liras ($102 million). It was the only bidder in the auction, Hürriyet said. Turkey’s real estate market is in a slump after a currency crisis this year brought a surge in interest rates and raised the cost of raw materials used in construction by over 40 percent. The price of property in Istanbul, Turkey’s biggest city and economic heartland, is falling sharply, when consumer price inflation of 22.6 percent is taken into account.